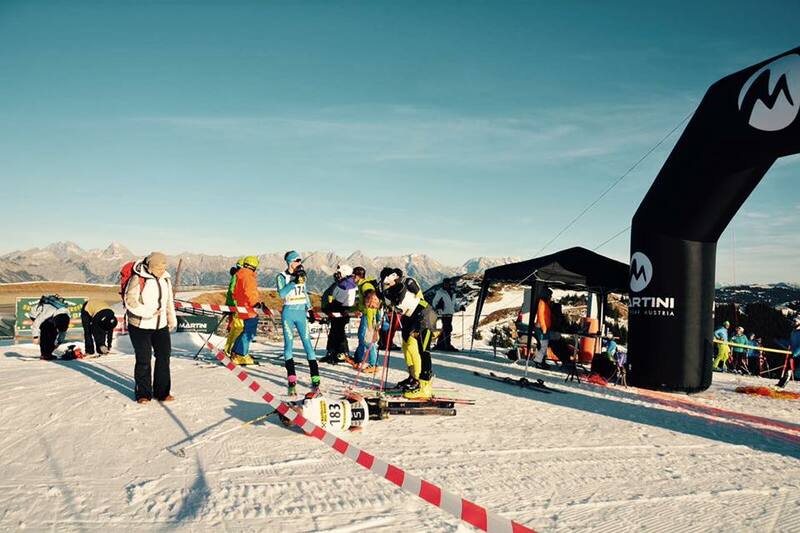 The vertical of the Schönleiten-Trophy 2018 will be started about half an hour before the Individual Race. 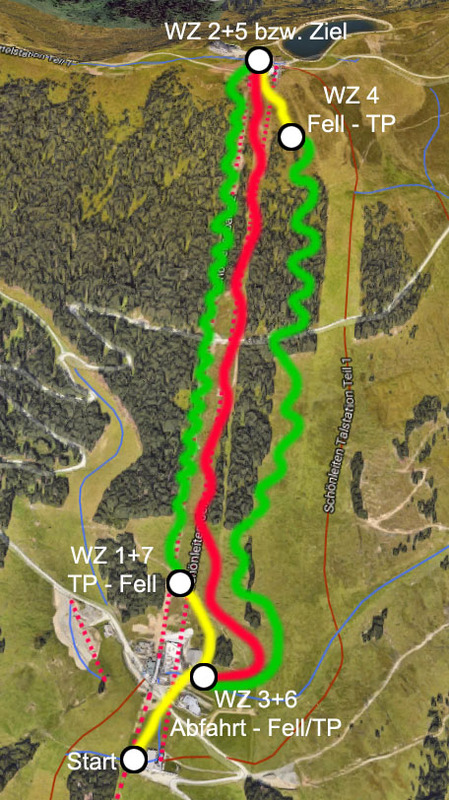 The track will be the second, right ascent of the individual race, starting at the middle station of the Schönleiten-Bahnenat 1450 m and the finish at the Wildenkar peak at 1.910 m.
There will be prices for the fastest racers, as well as prices for the winners of the average-time-challenge and there will also be a draw for sume pricez, available for all starters. The vertical is perfect for people, who want to watch the individual race, but also want to do have an own sporting activity this day. Both is possible, if you will attend in the vertical race. 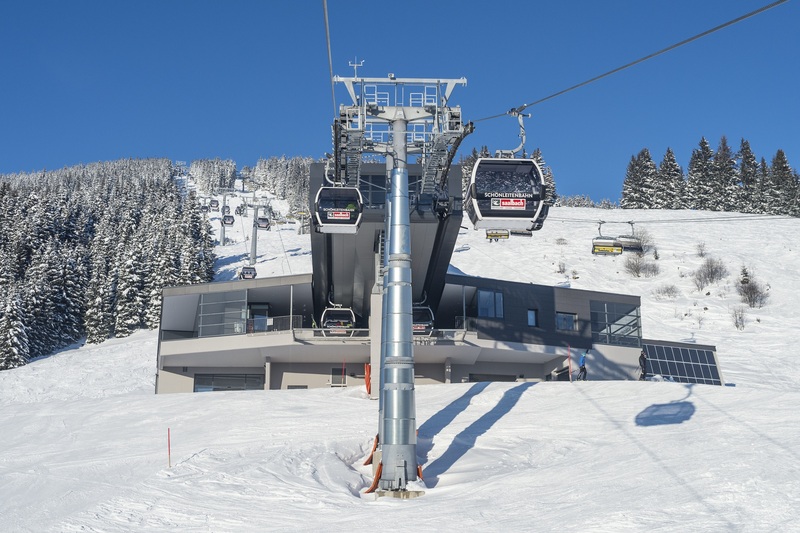 start: middle station of the Schönleitenbahnen (5 km next to Viehhofen, first access to the big Skicirkus Saalbach-Hinterglemm-Leogang-Fieberbrunn). Participants can use the first section of the cable car without costs. finish: Wildenkar-peak at 1.910 m, next to the Wildenkarhütte (restaurant) and the top-station of the Schönleitenbahnen. track: ONLY the right part of the individual! The going-by-foot-section is only in the individual, vertical-athletes can walk the whol ascent on skins. Totally 460 metres in altitude. 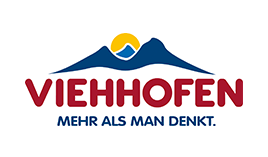 equippment: According to the ÖWO, backpack, third layer, dva-device, shovel, probe, rescue blanket, whistle, ski goggles and helmet are not obligatory.